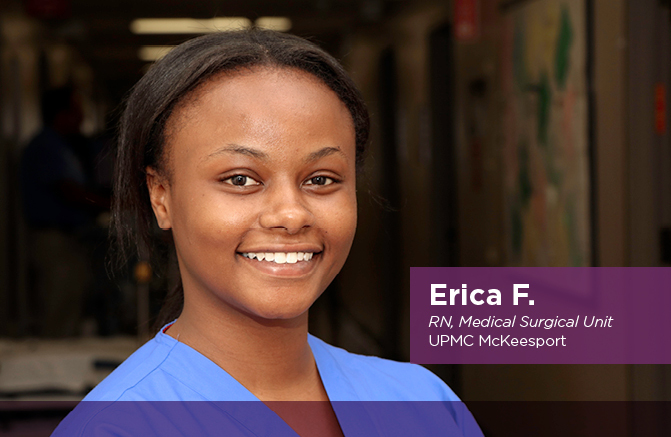 Welcome to UPMC McKeesport. 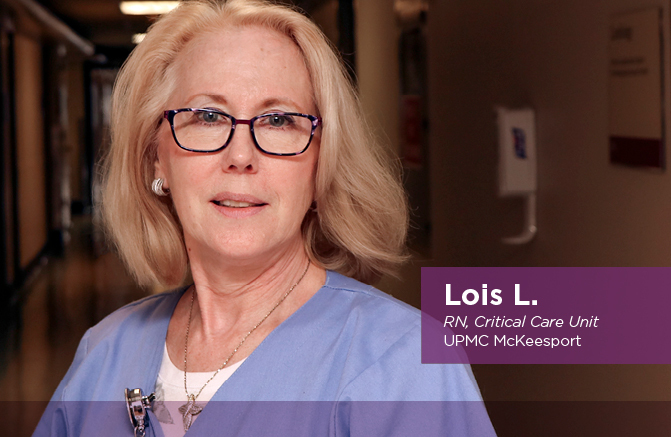 This community hospital, located just twelve miles southeast of Pittsburgh, has been serving the residents of McKeesport and its surrounding areas for nearly 125 years. 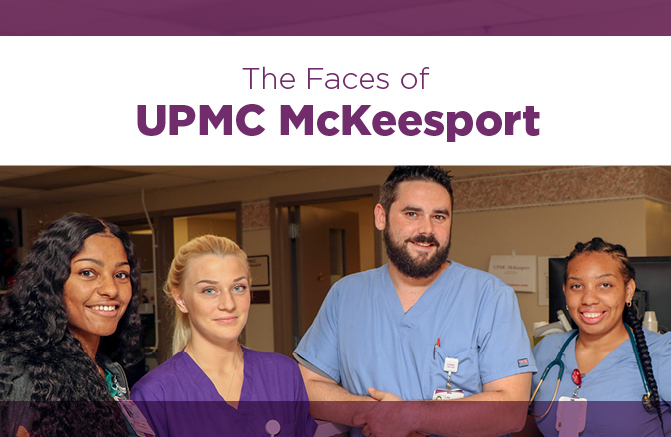 Built on the coal mining industry, the rural city of McKeesport is home to a community that is industrious, loyal, and hard-working. 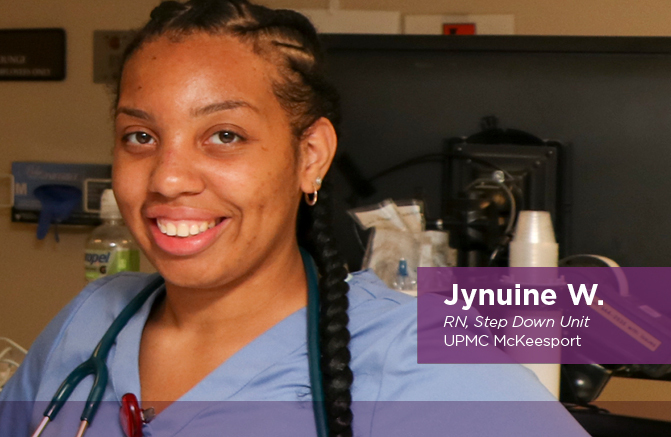 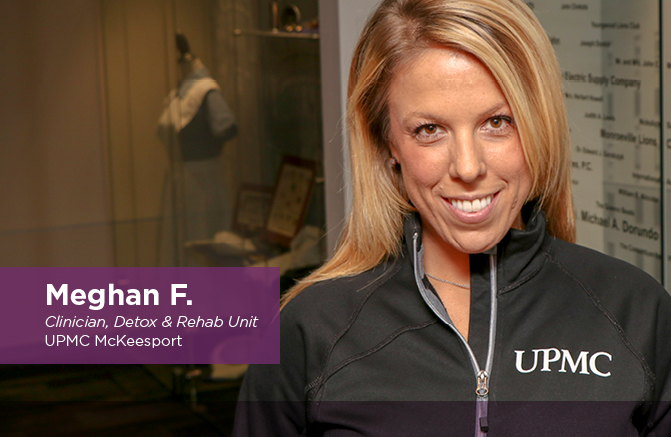 Are you ready to join the UPMC McKeesport family? 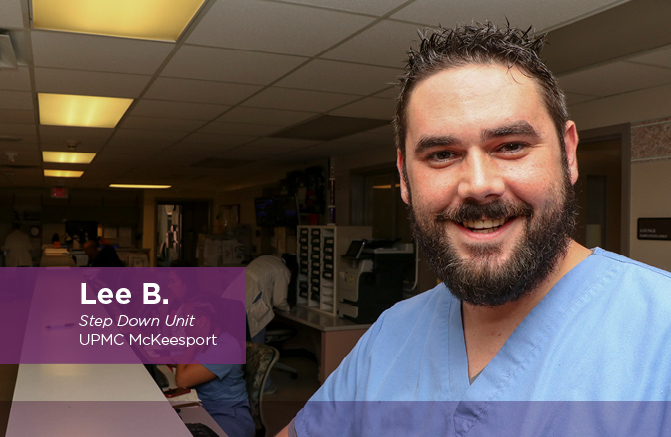 Whatever your background and experience, you don’t want to miss this opportunity to pursue a deeply rewarding career in a supportive community. 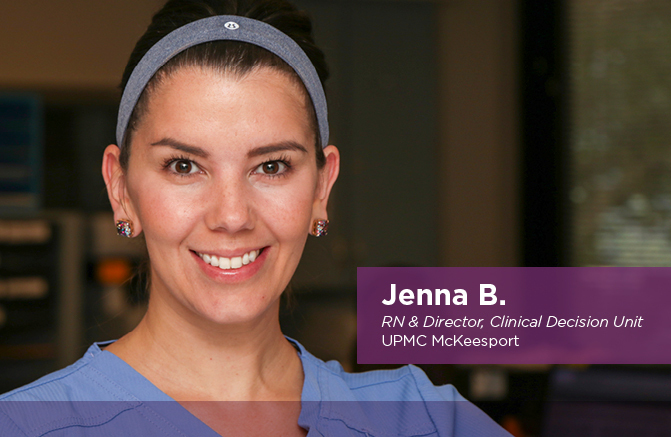 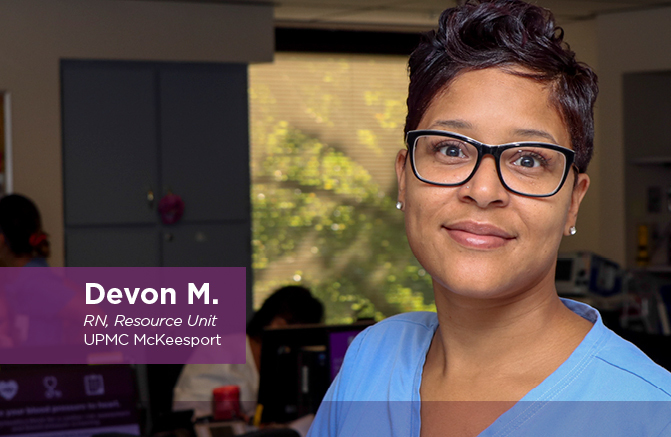 Check out our Careers page to explore open positions in your field at the UPMC McKeesport facility: http://careers.upmc.com/search/jobs/in/mckeesport, or click the button below!